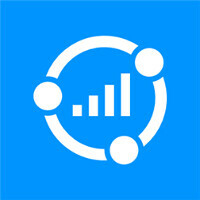 Windows Phone 8 users can decide to use their handset for Wi-Fi connected tethering. 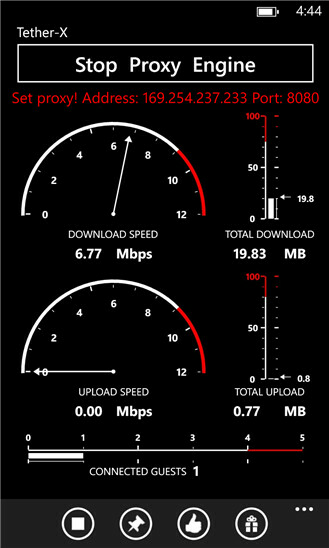 This doesn't come cheaply for most carriers, but an app is available that uses a workaround so that your Windows Phone 8 handset can be used for tethering without your carrier ever knowing. Tether-X is the app which uses an adhoc Wi-Fi network that connects to your phone using the app's proxy server. While this seems great on paper, in real-life there is a question on whether a Nokia Lumia device will connect to an ad hoc network. 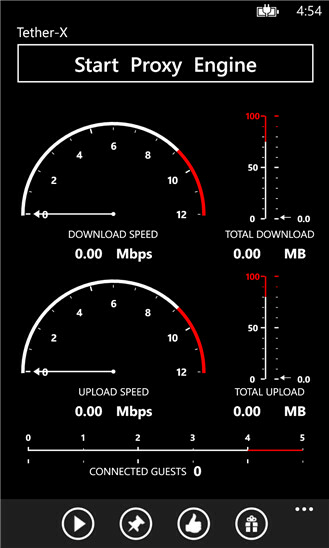 Some are complaining that their Lumia model does not even recognize the network. Perhaps a non-Lumia Windows Phone 8 model, like the HTC 8X, will work. 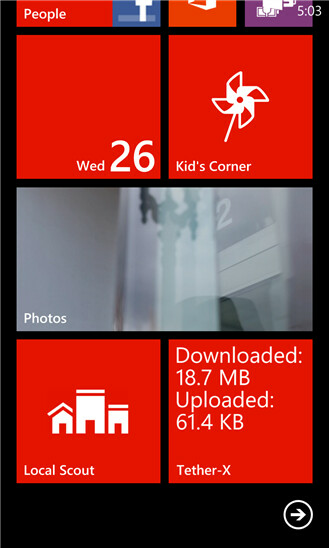 If you're a Windows Phone 8 user, just drop us a note and let us know if the app worked for you. Make sure you let us know which Windows Phone 8 device you're rockin'. Certainly the idea of bypassing your carrier has some of you out there intrigued. I expect carriers to demand this app be taken down, soon.